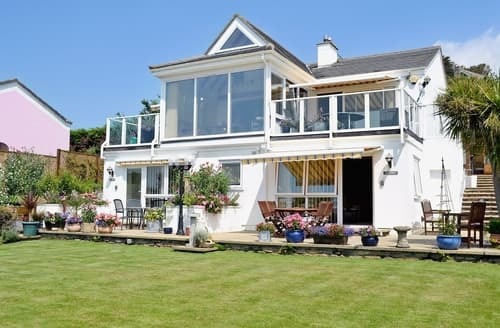 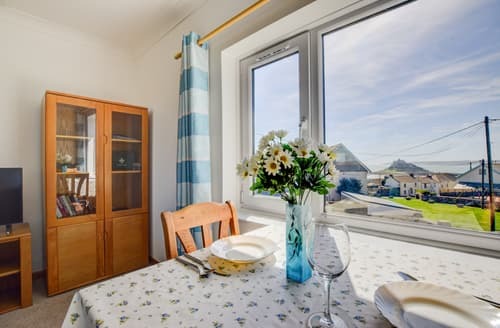 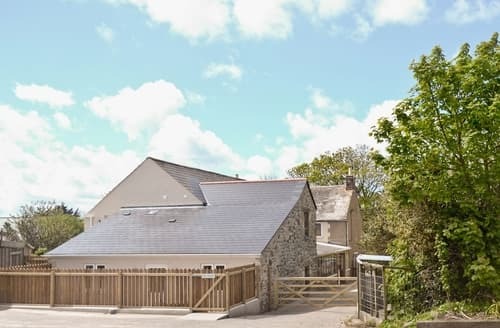 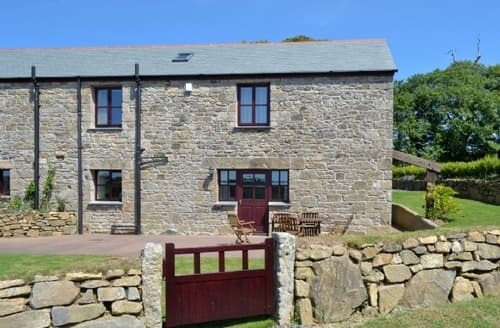 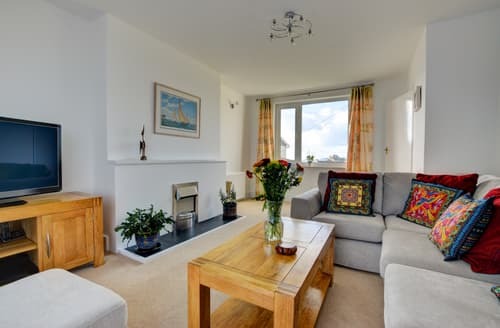 Situated in the ancient market town of Marazion with its beautiful sandy beaches and with sea views towards the Lizard Peninsula and Lands End. 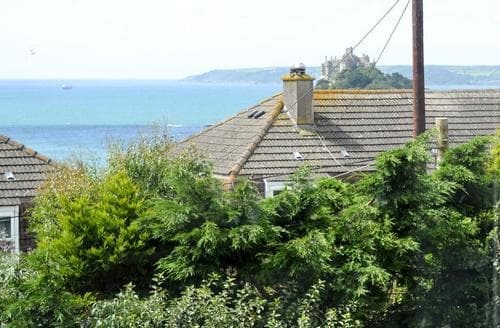 St Michaels Mount and Mounts Bay to Newlyn and Mousehole can be seen from this ground floor apartment, Penzance and Newlyn are easily accessible. 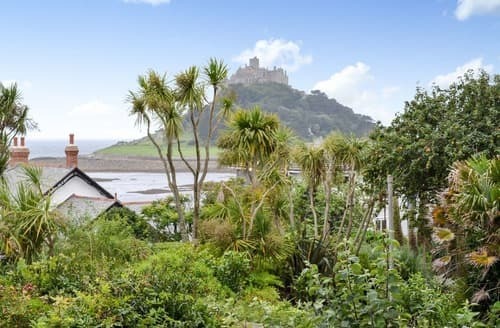 Cliffside walk at Prussia Cove and St Michael’s Mounts close by, Prothleven with its old harbour, and Penzance are both nearby. 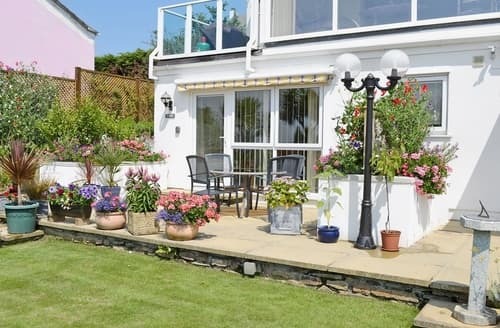 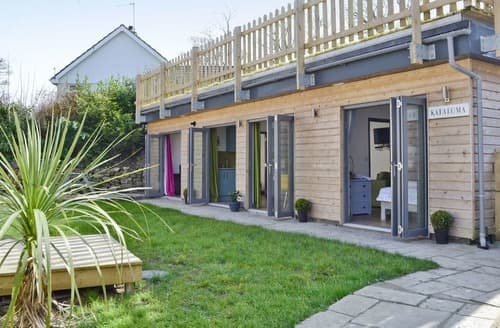 This pet-friendly property is situated in a peaceful area, yet is within easy reach of the coast and Penzance. 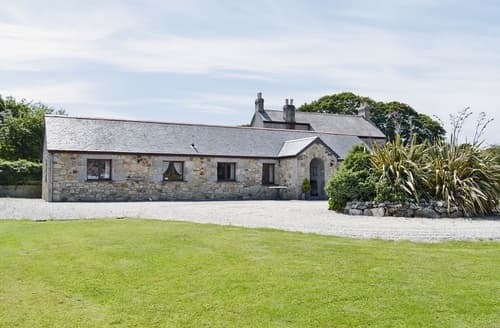 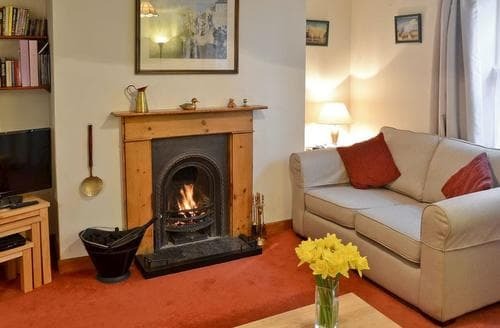 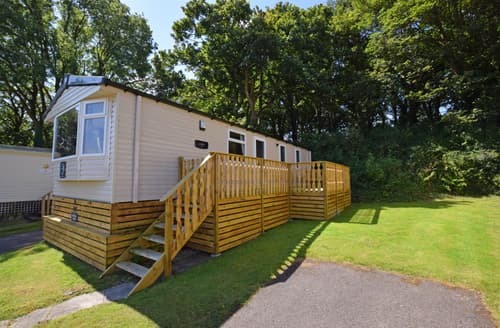 Just a stone’s throw away from a sandy beach and 3 miles from Penzance, this is a central base for exploring the area. 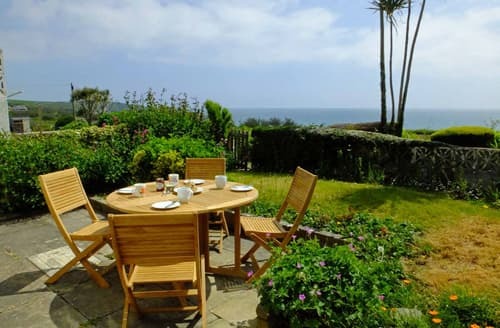 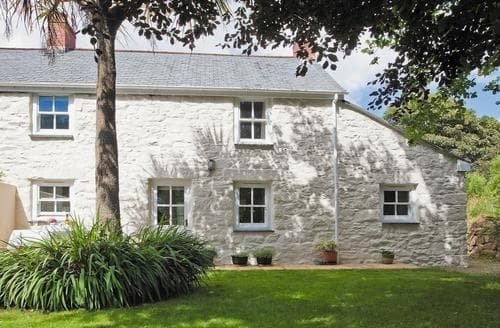 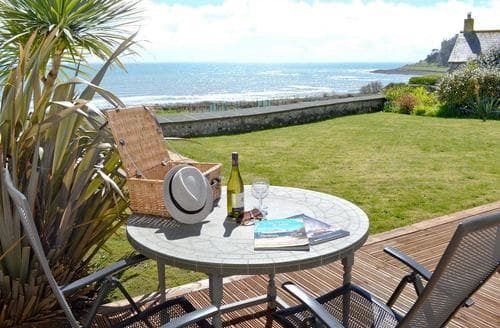 Walk the South West Coastal Path, and explore the many seaside towns and villages from this coastal holiday property. 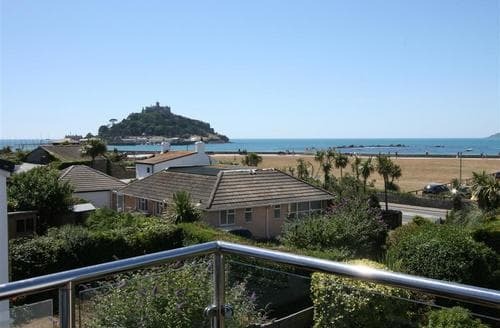 Delightful coastal views from this first floor property, just minutes from Marazion and St Micheals Mount, and perfect for small families/couples. 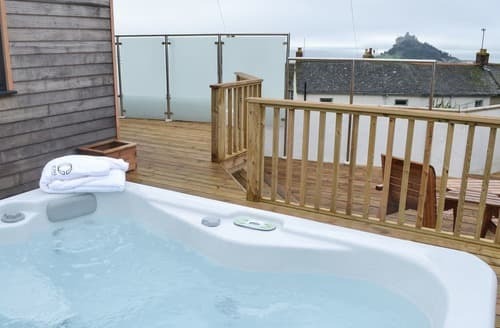 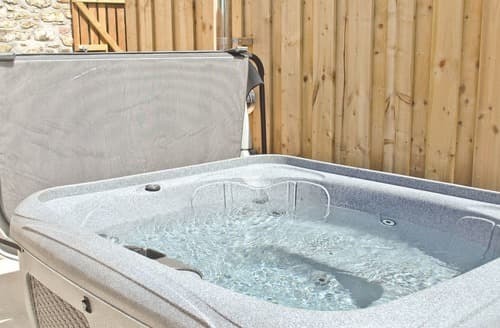 After a busy day exploring the area, relax in the bubbling hot tub and admire the lovely views of St Michaels Mount and the coast. 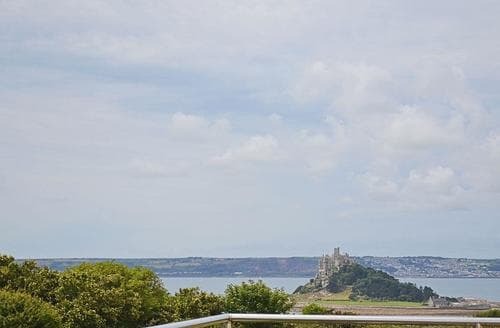 The perfect retreat for couples, with stunning coastal views across Mounts Bay and St Michaels Mount. 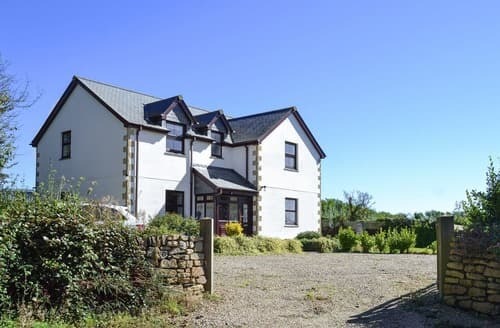 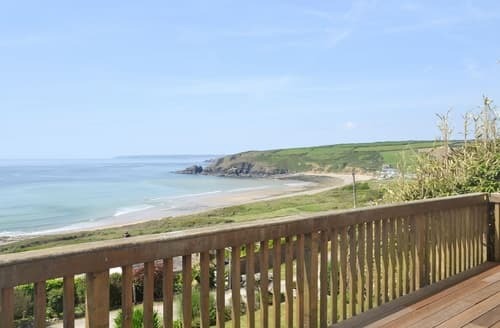 Elevated position with spectacular views over Praa Sands and a sandy beach just 500 yards away, ideal for family holidays by the sea. 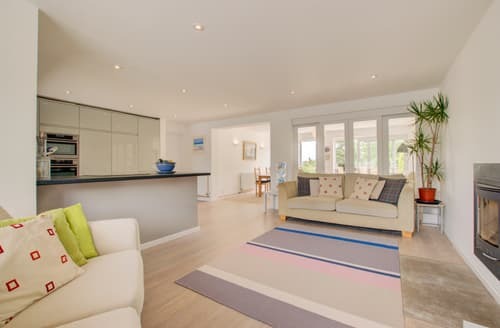 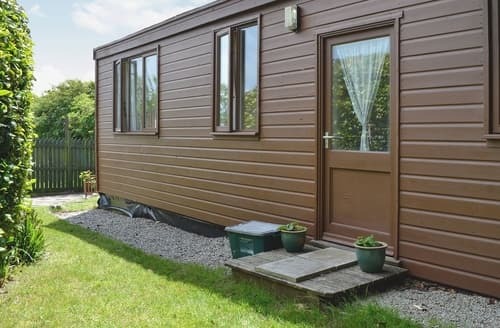 S104328 is a contemporary ground floor bungalow that offers spacious, open plan accommodation for up to four guests. 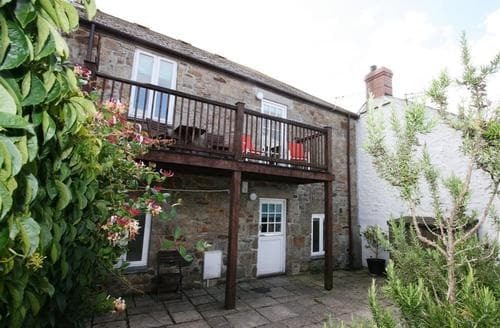 The property benefits from a large garden to the rear with countryside views and private parking for at least two cars.